Standard & Tanalised Garden Sheds, Standard & Tanalised Security Sheds, Standard & Tanalised Summer Houses. Our strongest framework, using 3" x 2" (planed) wood. This is only used on the Beast range of sheds. It gives serious strength to a shed as it is the same as what builders use in house construction! Important! ALL our frameworks (on ANY RANGE) are TANALISED! 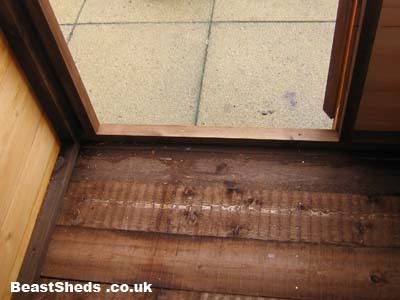 So you have the added benefit of a rot-resistant framework to keep your shed together whatever shed you buy! 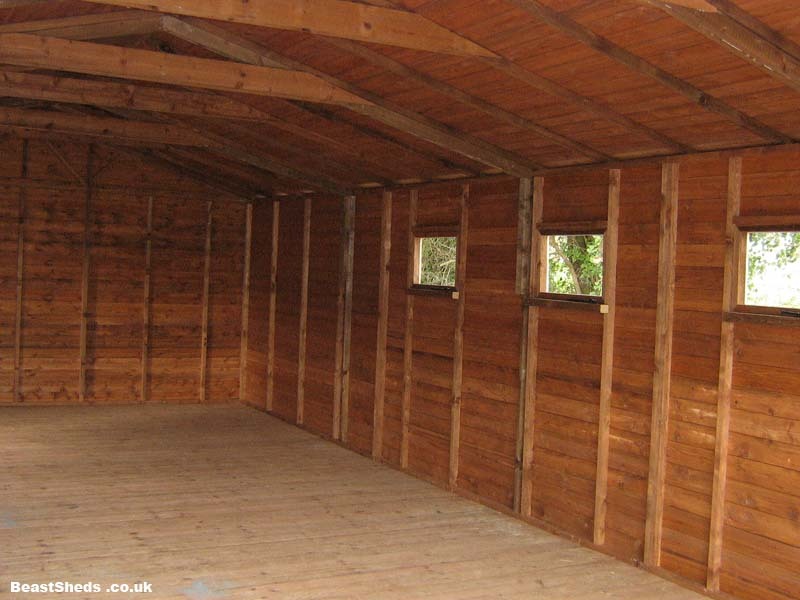 What makes a good wood framed shed? It might sound obvious to some but the most important aspect of a timber frame you should be concerned with is the strength of the wood! A good indication of its strength is its size. Don't be fooled into thinking you've got a cheap bargin before you are confident that the framework will be durable enough to last more than a couple of years. The treatment used to preserve the framework is the next thing to consider as to whether it will stand up against our bad weather and especially the winter months! 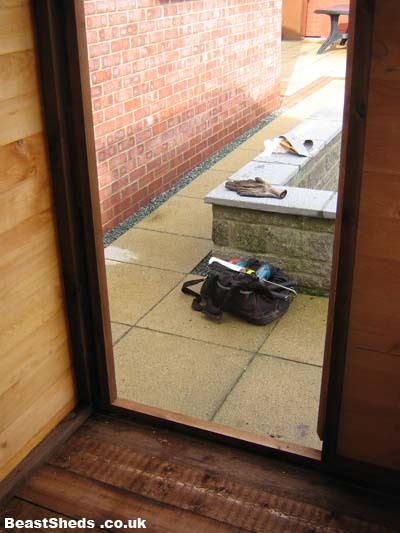 A good framework will have at least some treating to prevent fungal decay for at least the initial first few months of putting the shed up, but the best will be pressure treated making it impervious to rot for many, many years. Again, it might be a little more expensive but it will save you time and money in the long run. Finally, how the framework is put together will determine how strong the construction of your shed will be. A quality framework construction will be screwed together and have supporting cross sections in weaker spots.